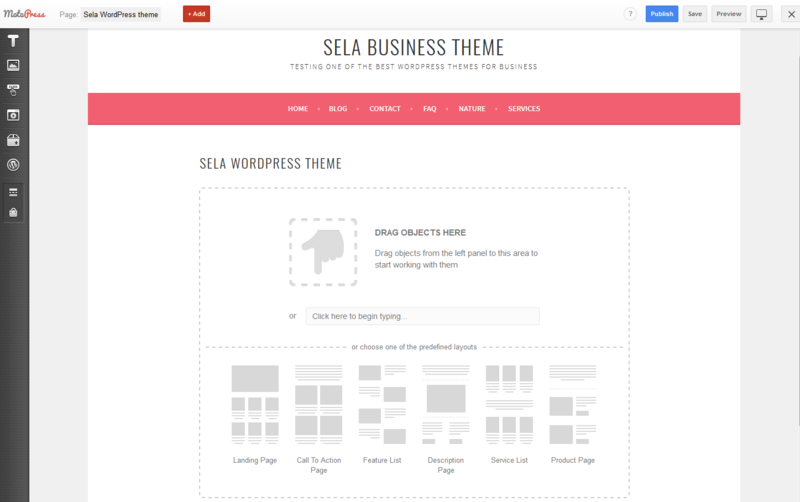 Sela WordPress theme is one of the great business (and not only) free designs available on the .org repository. 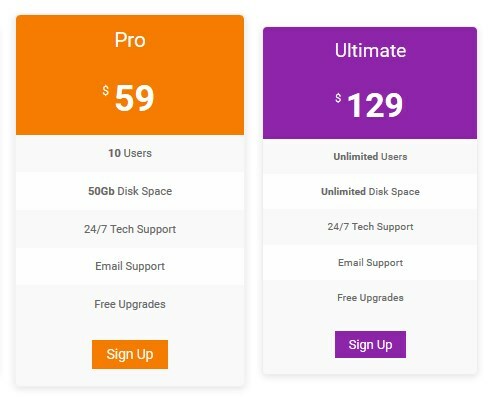 There might be at least 3 reasons why it has your attention: it’s used by 20 thousand of users, it’s crafted by creative and professional Automattic team, and its design is quite non-standard – soft and elegant. 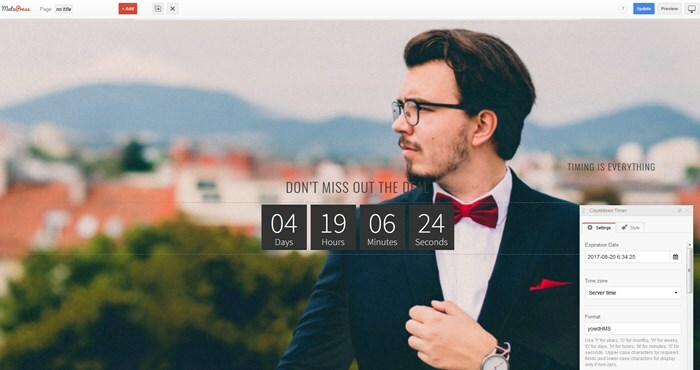 So if you are a lucky owner of this theme and just want to have more freedom editing the site pages and posts, adding more complex content modules and styling them without coding, the MotoPress Visual Page Builder will be your tiny but powerful helper. 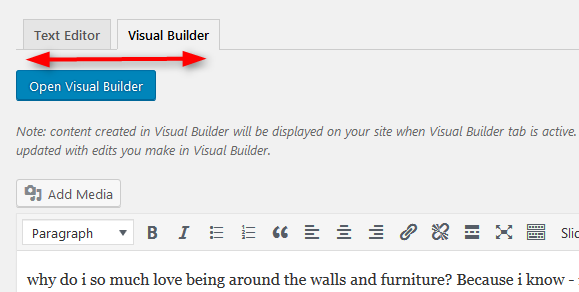 Let’s see how it works and what types of content modules you can add and modify with this WordPress website builder in this quick guide. 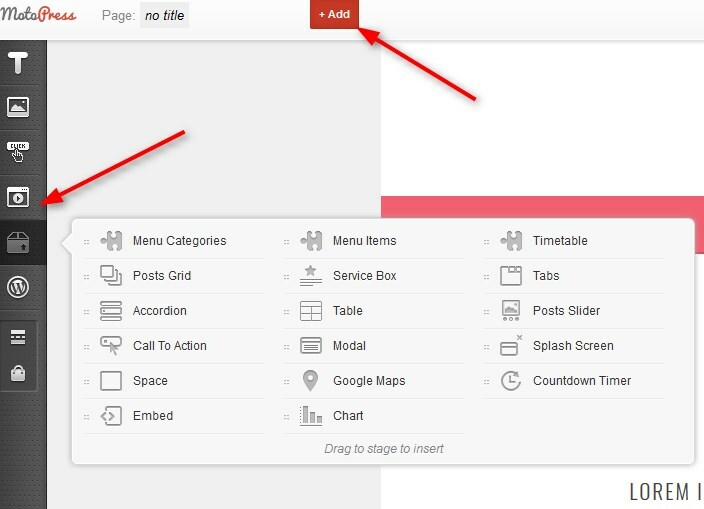 The left-hand menu contains all content modules you can drag and drop to the page (click Add to show or hide the menu). 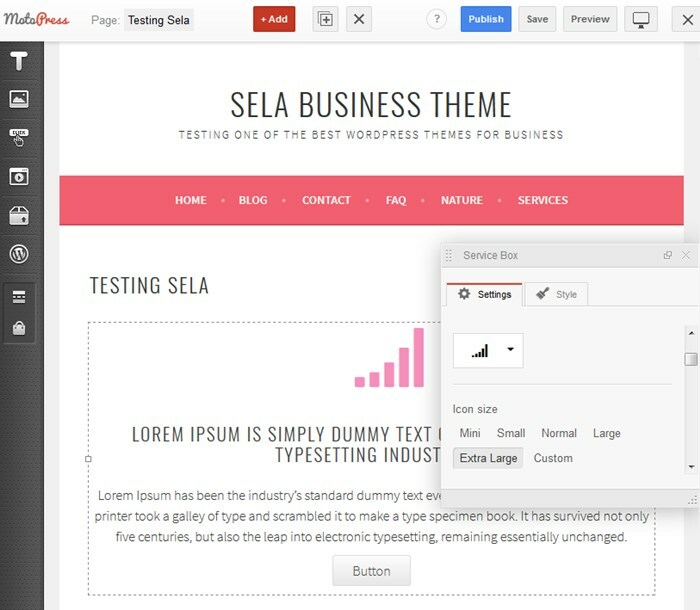 With a help of this toolkit you can create such standard pages as the landing page, Services, Team, Contact, etc. 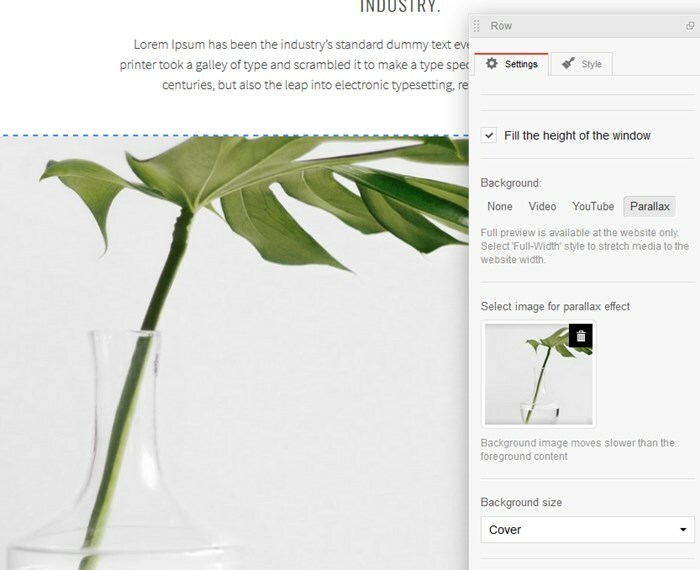 Simply drag and drop the needed types of content to page and work with the settings of each. 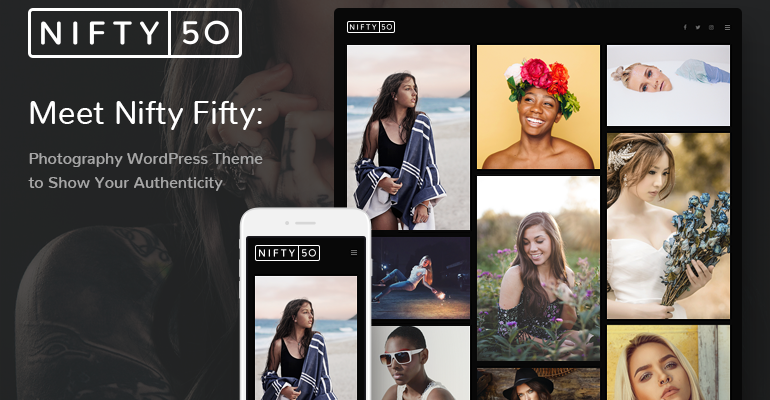 – Background type: none, video, YouTube, Parallax. – Plus, the settings depend on the type of the background you choose. 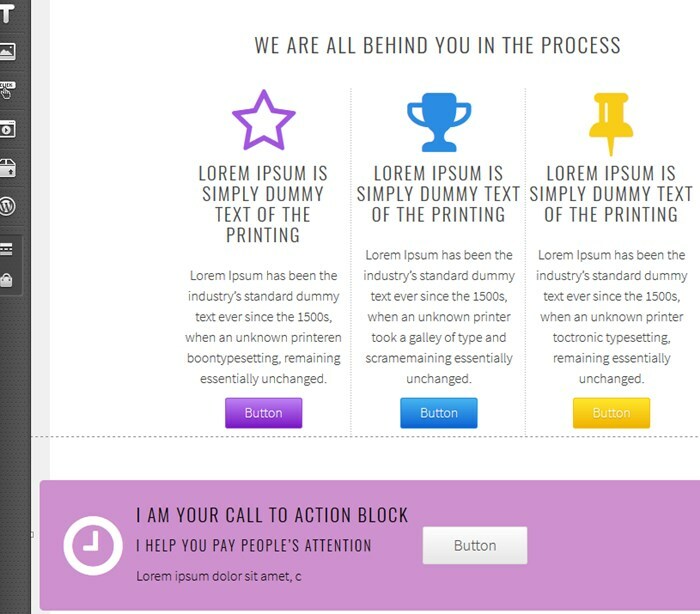 These are great content examples for the landing page or other promotional pages. 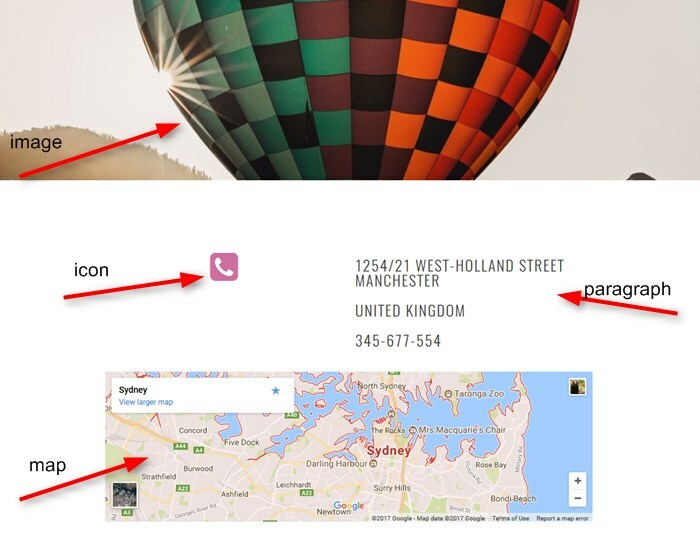 To create the pages fearing your services, you might need the specific content modules like Services boxes, Pricing tables, and probably some pieces of charts and calls-to-action. 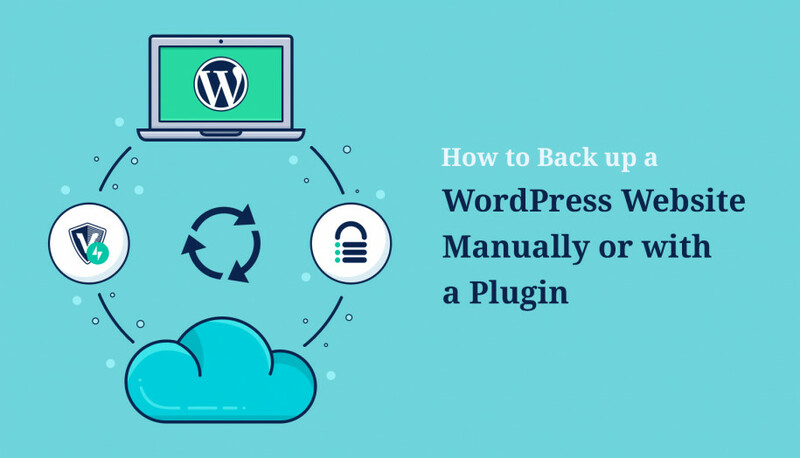 If you want to create a photo or video presentation of your services with the WordPress Visual Page Builder, you may use such modules like Video, Slider, Grid Gallery. 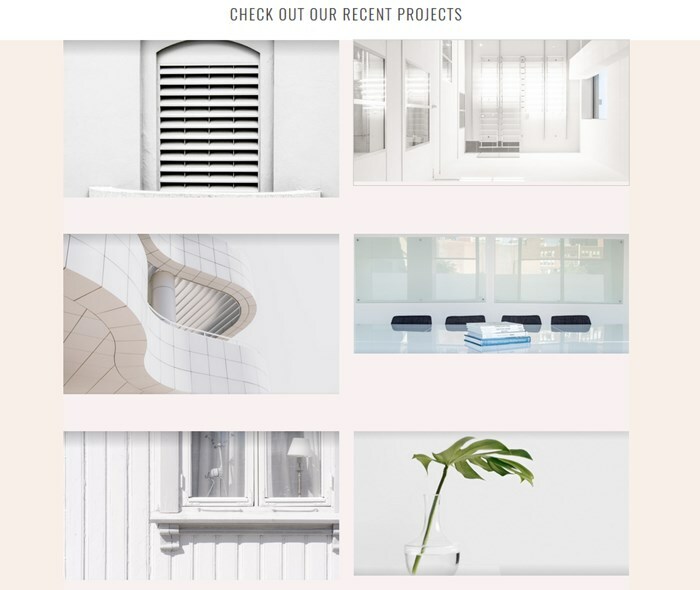 For example, you want to feature a grid gallery of some your works. 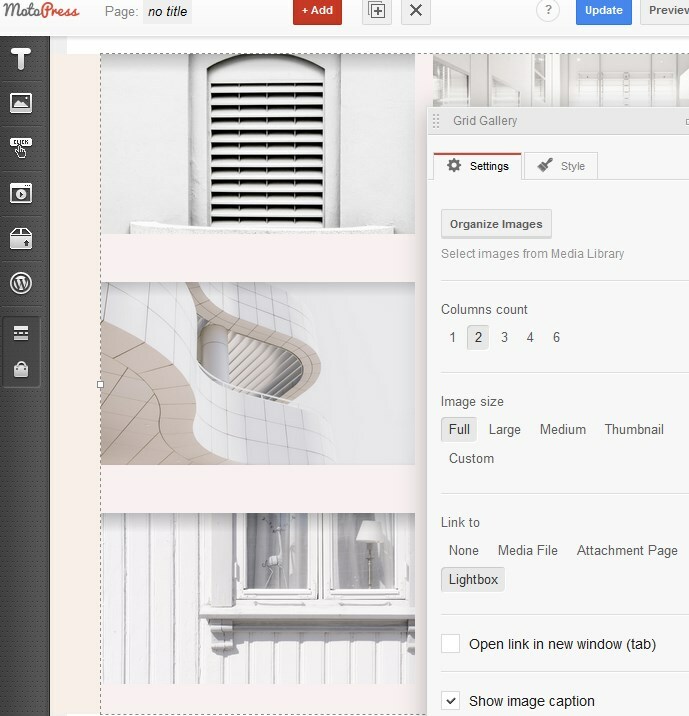 Just drag and drop the needed module to the page and customize the styles of it. 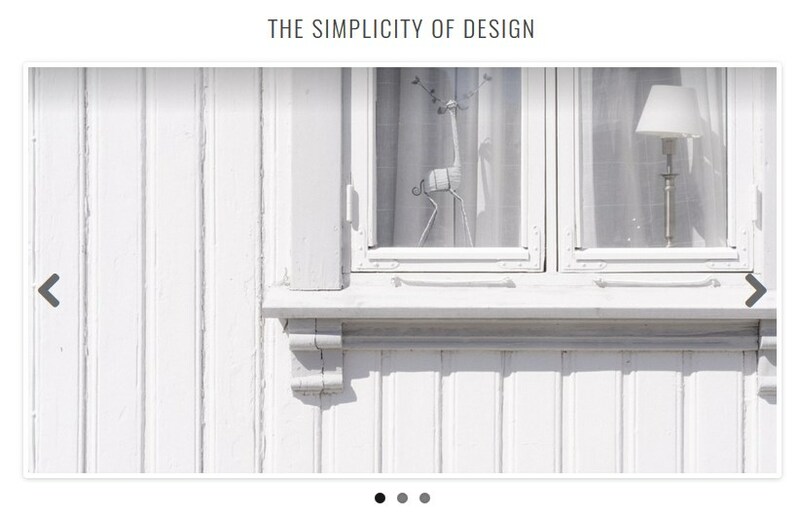 I’ve added 6 images, set 2 columns, and added a Parallax background. 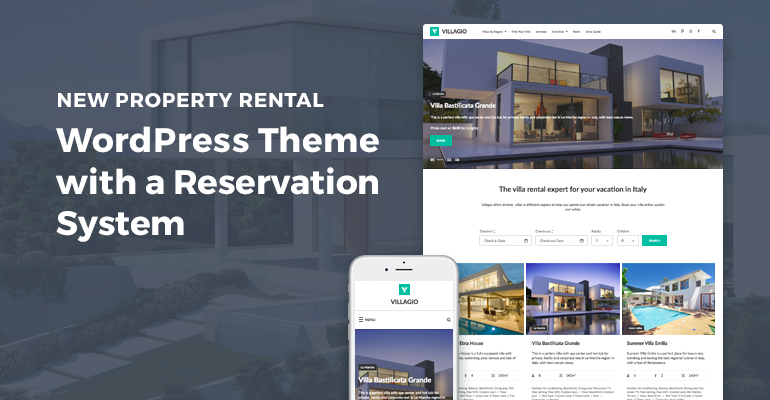 As you might see, the process is not a huge hassle – you just need to play around with the tools a bit to see how it all works, then add, style and organize all necessary content elements of your site. Moreover, you may use any of these elements to enrich your blog posts. 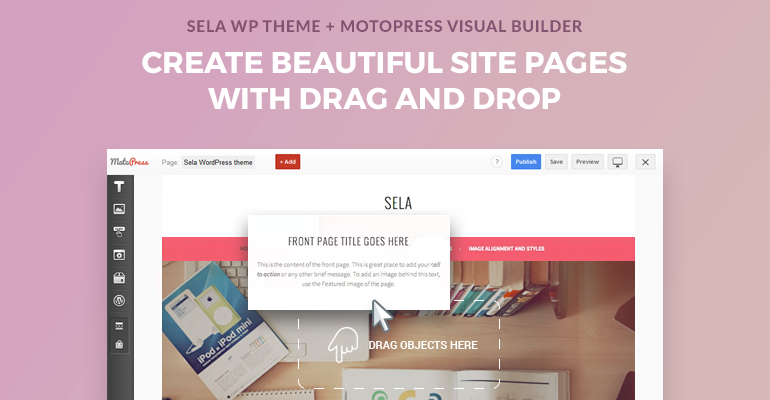 Overall, Sella theme works pretty seamlessly with the MotoPress Visual Page Builder, so you can create main site pages absolutely visually and save a lot of time. Sounds like a good perspective, isn’t it? Stay tuned to our latest deals and news!